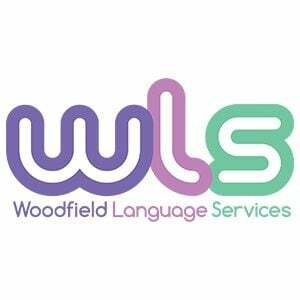 Directory / eLearning Translation Providers / Woodfield Language Services Ltd.
Woodfield Language Services provides high-quality language services at competitive prices, and focus on customer care. We are a small and friendly business, here to help you with your translation and language service needs! Woodfield Language Services offers high-quality, professional translations for every market sector and into any language you may require. With a global network of highly specialised, native translators at our fingertips, we are able to select the most suitable linguists for your requirements. Our reputation is for delivering quality translations with a personal service from a small and dedicated team of experienced project managers. We also have the flexibility to cover all time zones – we have been known to reply to emails at 3am! Not only can Woodfield Language Services offer translation, but also proofreading, editing, copywriting, typesetting, transcription, voiceover, interpreting, software localisation, e-learning, website localisation…if there is language involved, we can offer the service you need! The chosen linguist needs to have a thorough knowledge of the subject matter as well as the language they are translating into. We only ever use translators who translate into their mother tongue. For technical subject areas such as medical, engineering, finance we only use linguists who have a qualification in that specific field – to ensure they have a full grasp of the context and terminology.